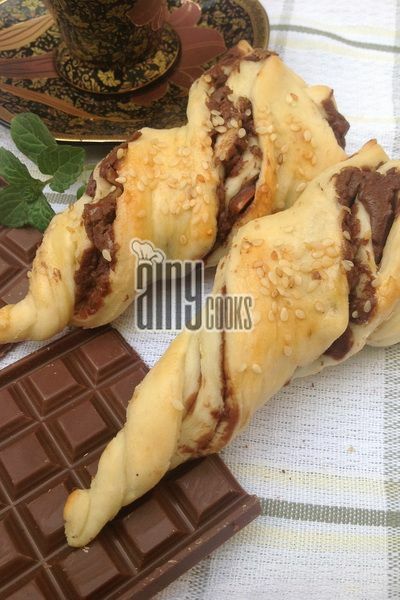 Nutella chocolate and nuts…wow mouthwatering combination and Of course the flavors of both with this bread is endless…:). 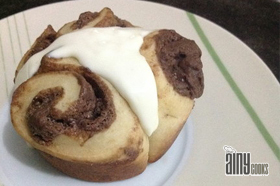 Those who love Nutella will surely like this recipe. Cream together butter and sugar and start adding egg yolks one by one then add vanilla essence and beat till light and fluffy. Add flour,yeast and salt.Add milk and knead with hand. Set aside for rising for 2-3 hours. Now divide the dough in equal portions and roll two circles and spread Nutella on one circle and spread mix nuts on top of Nutella. Cover this with other circle and cut into triangles. Keeping top end attached, twist the both circles and brush with egg wash, sprinkle sesame seeds and bake. Bake them on 180c for 20-25 minutes. 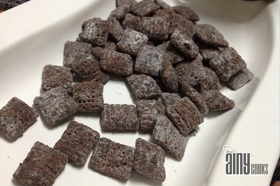 If you are not using Nutella then in a pan mix together chocolate 1 cup, butter 1/4 cup and pinch of cinnamon powder ,cook till chocolate melts.